Do you need service or maintenance for your Kia? Do you want the right team to take care of things for you? Then com to Lakeshore Kia, and we will set everything right. Not only do we work fast, but also with our knowledge and our commitment to the Kia brand, we work accurately to get your Kia running and operating right the first time. 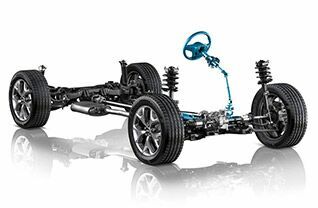 Our Slidell service department takes care of the Kia service needs of all the surrounding areas including New Orleans and Mandeville. While you are here, you can even take advantage of our free Wi-Fi, coffee, and bottled water in our lounge area that comes equipped with a 60-inch flat screen. We also provide a shuttle service if you are looking to continue with your day. That list above is daunting in its own right, but we can handle far more than that. Anything that could be wrong with your Kia is something we can handle. Even if it’s something small, something you don’t understand, or something major, our team will take care of it and get your Kia back into perfect working order again in no time.On top of that, if you just need basic maintenance such as an oil change or filter replacement, we can take care of that too. In many cases, our team can take care of your maintenance without an appointment. If you would prefer to schedule your appointment, we make that easy too, just click the link below and fill out the form there. Service is great and all, but we understand that sometimes you want to do the work yourself. 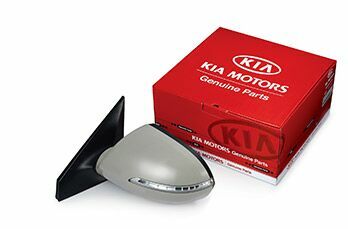 Whether it’s a simple fix that you want to take care of or if you are a gearhead in your own right, we are here to support you, and when it comes to Kia, we have the genuine OEM parts that your Kia deserves. Of course, if you would rather our professionals take care of it, then that’s fine too. We will gladly install that part, and you can rest assured that we will still use a genuine OEM part. Click the link below to tell us what parts you need and we can even provide you an installation estimate so you can weigh your options. We can take care of all your automotive needs here at Lakeshore Kia, just give us a call or stop right into the showroom today!